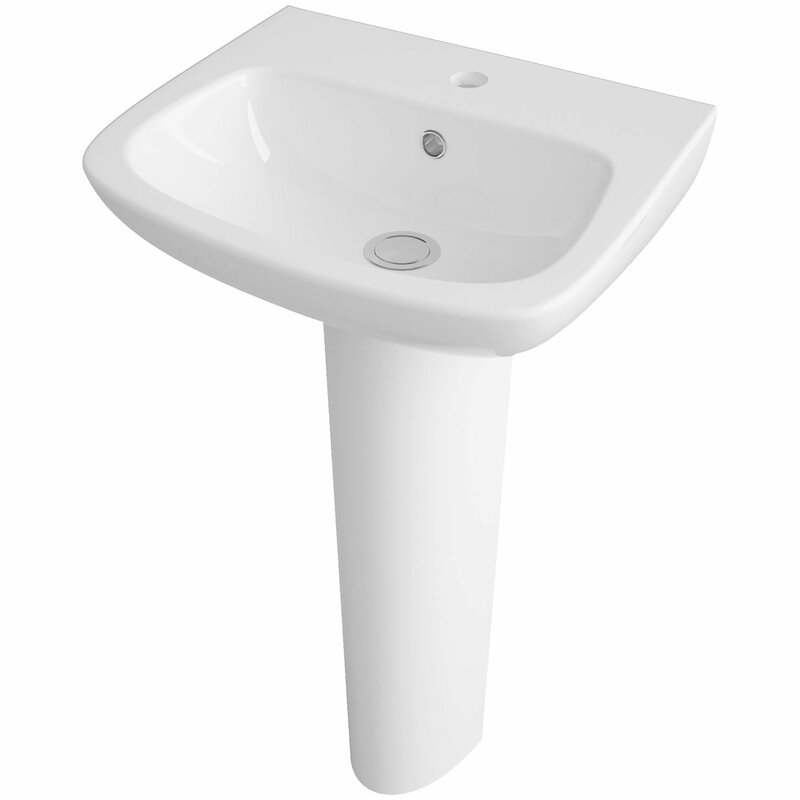 The Premier Ambrose Basin and Full Pedestal 500mm Wide 1 Tap Hole comes from the exciting Ambrose range of Basins. 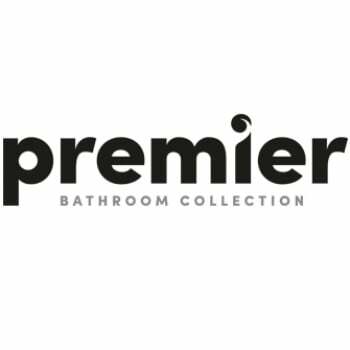 Premier collection is sourced at the most competitive prices in the UK, and manufactured to high standards, giving customers a value for money, range that is sure to withstand the tests of time. 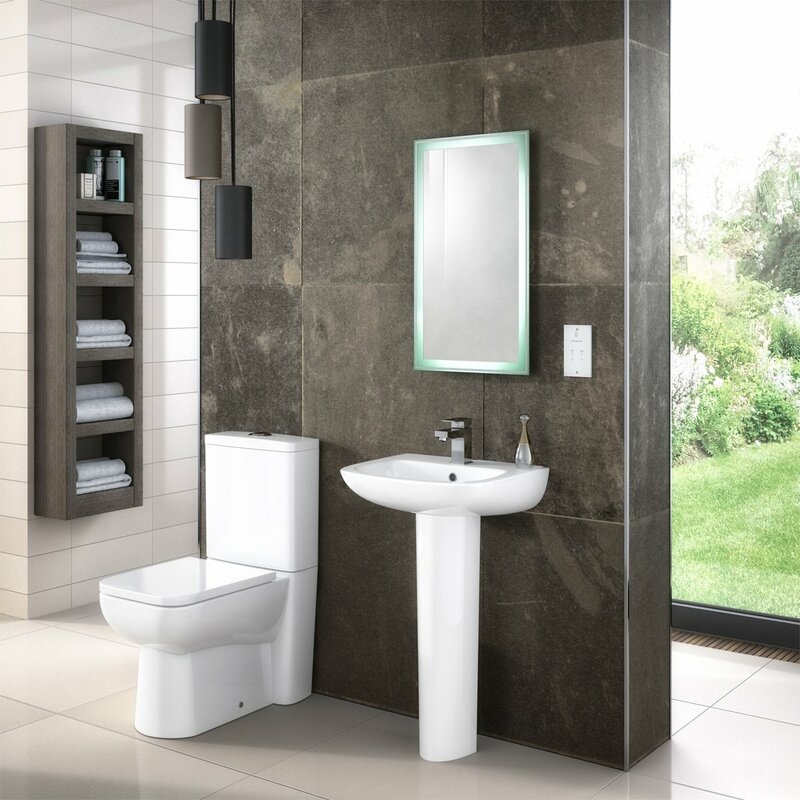 You can be assured that you are receiving an item of the highest quality, this model comes with an 5 years guarantee for total peace of mind.